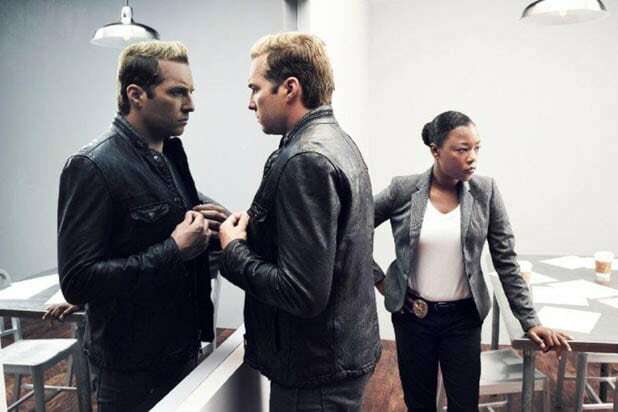 YouTube has renewed “Ryan Hansen Solves Crimes on Television*” for a second season, the company announced on Friday. The half-hour comedy, which stars the “Veronica Mars” alum and “The Handmaid’s Tale’s” Samira Wiley, will return for a second outing in 2019. “Ryan Hansen Solves Crimes on Television*,” a meta comedy skewering Hollywood and police procedurals, stars Hansen as a version of himself who joins an LAPD task force partnering actors with homicide detectives so they can use their “actor skills” to help solve murders. 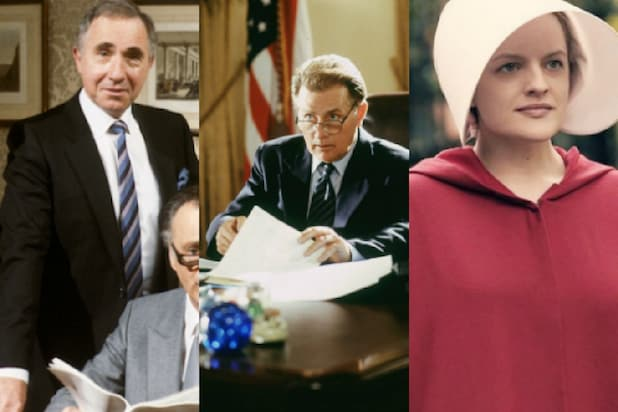 The first season premiered on YouTube last October. Back in May, Hansen enlisted his fellow “Veronica Mars” alums Kristen Bell and Jason Dohring to initiate a fan campaign to convince YouTube to give it a second season.